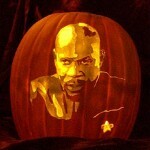 Unless I come across something amazing, I think this will probably be my final pumpkin carving post for 2012. 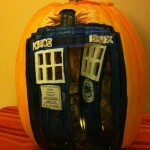 Its not that I wouldn’t mind posting more, I just want to avoid pumpkin carvings too far after Halloween because posting jack-o-lanterns on Christmas would just be weird. 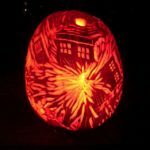 Anyway, for those that are huge Doctor Who fans (like myself), I thought you would love these awesome Dalek and Cyberman pumpkin carvings! 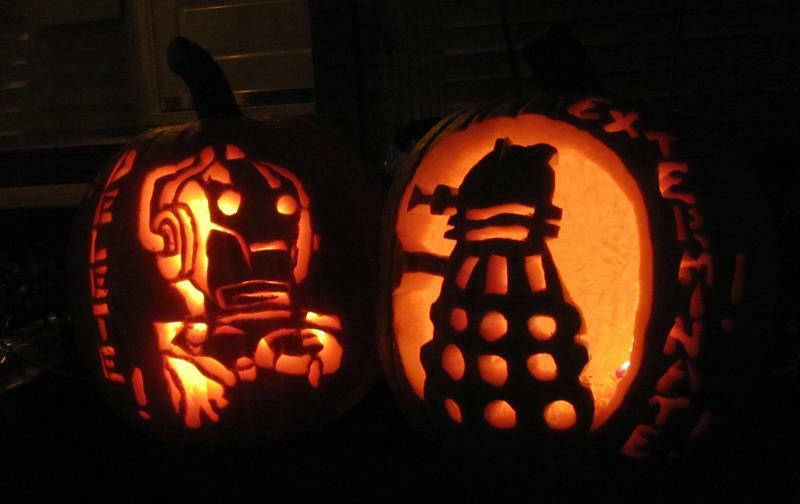 These amazing Cyberman and Dalek pumpkin carvings were done by Dmitri and Joey (last name unknown). 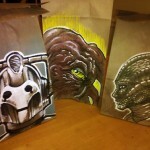 I’d say they did a fantastic job! 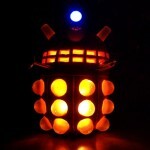 What could be scarier on Halloween than a Cyberman that wants to delete you and a Dalek that wants to exterminate you?